So with the new additions of Nikki Minaj, Keith Urban, and Mariah Carey, American Idol’s star power is at an all time high, but will it still continue to climb new heights? Although the show has produced such stars as Kelly Clarkson, Chris Daughtry, Carrie Underwood, and Oscar winning actress Jennifer Hudson, it may have lost its thunder to such shows as The Voice and The X Factor. 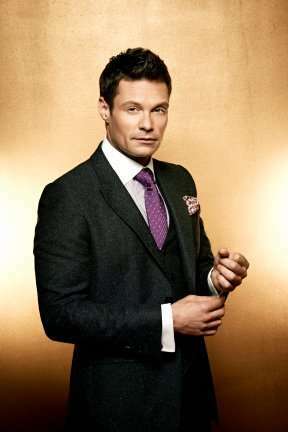 American Idol constant Ryan Seacrest is still confident in American Idol, as he calls the program the “gold standard” of singing competition shows. (Click on the media bar below to hear Ryan Seacrest). American Idol makes its season premiere January 16th 8/7 on FOX.